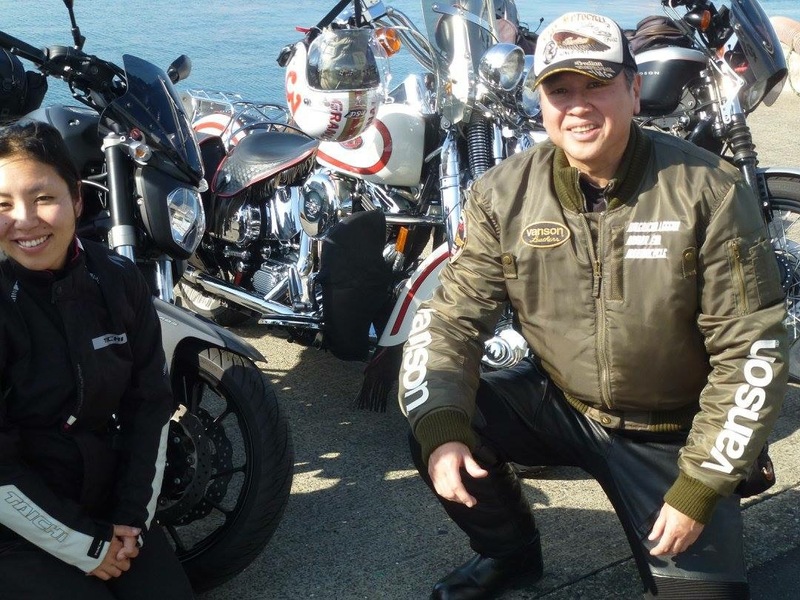 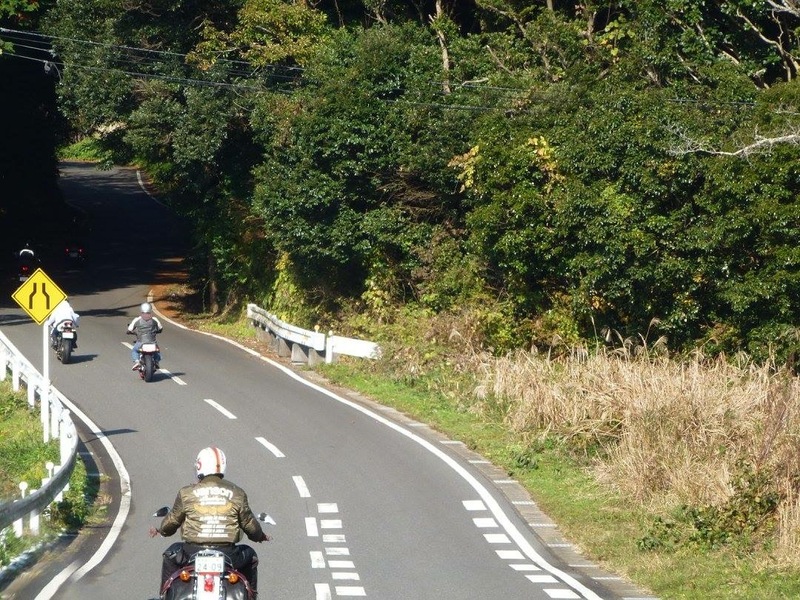 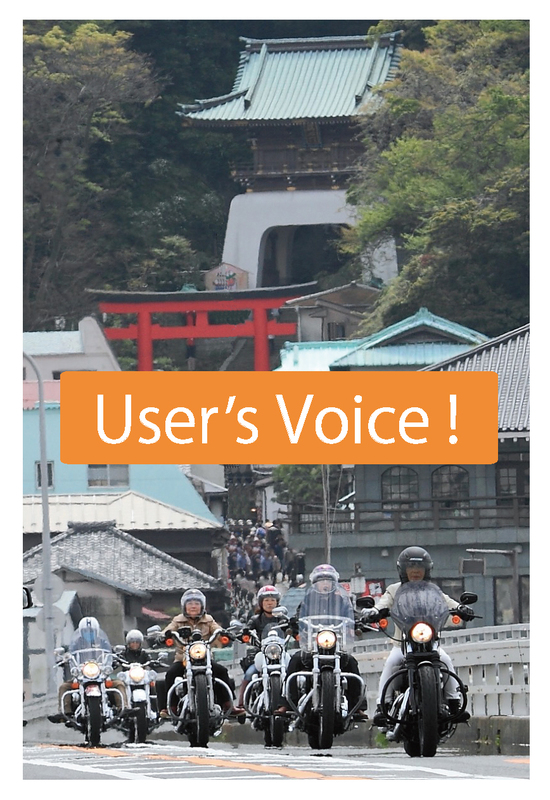 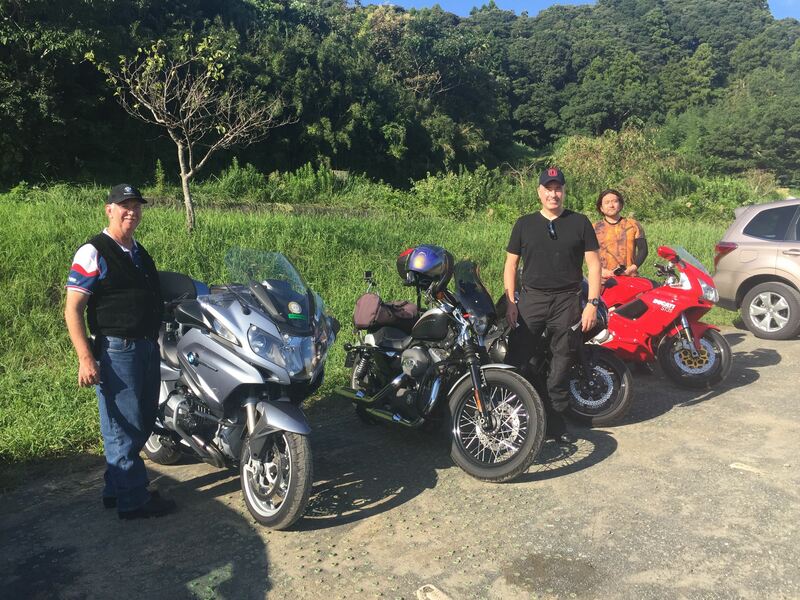 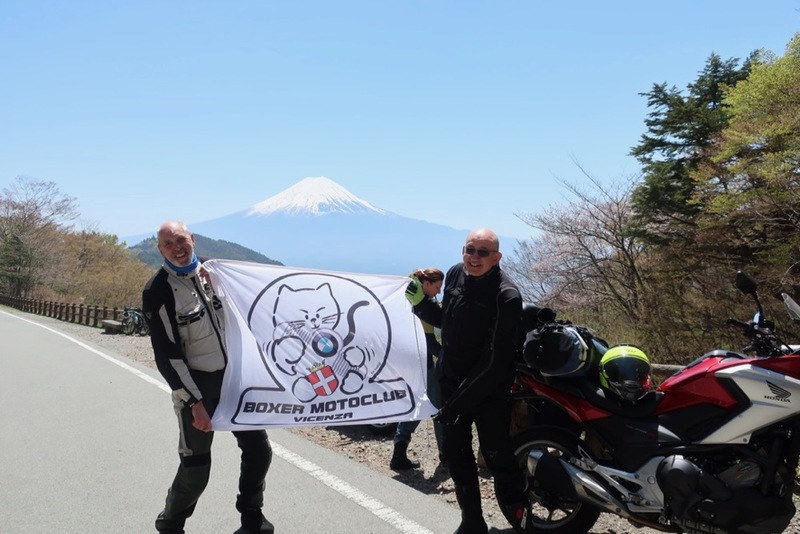 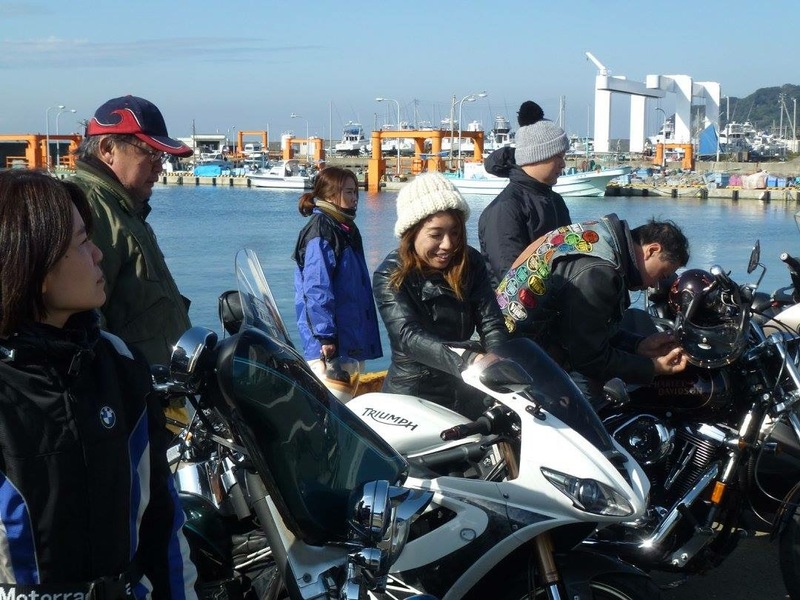 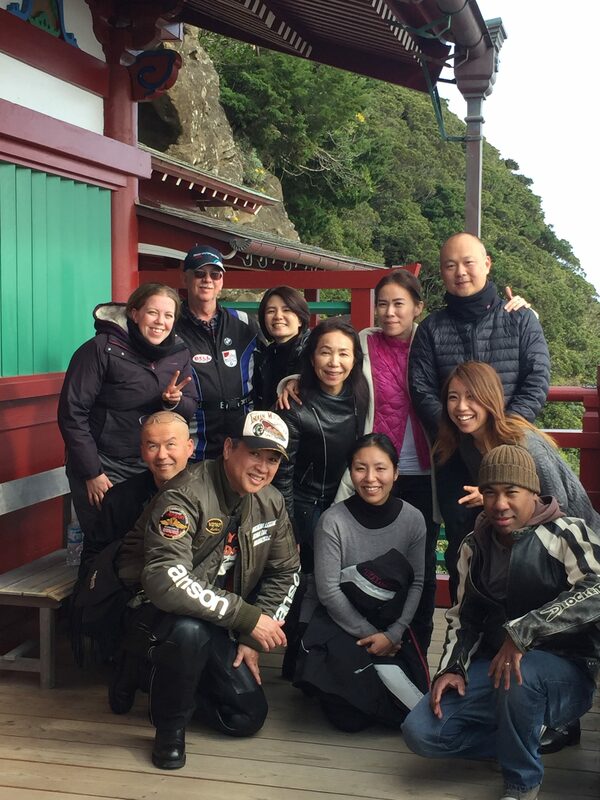 We enjoyed sea food and Autumn colors motorcycle touring in Boso Peninsula with 14members. 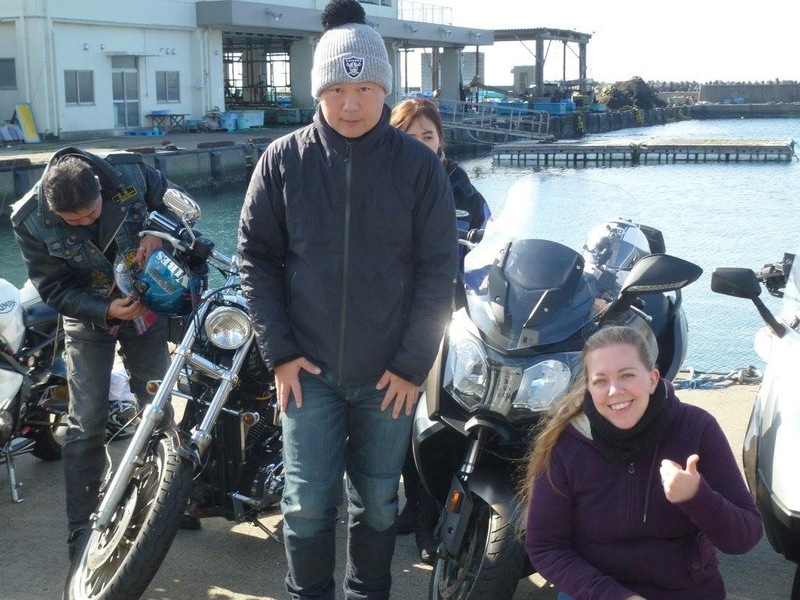 We crossed the Tokyo Bay Aqua-Line and had early lunch at fisherman’s village. 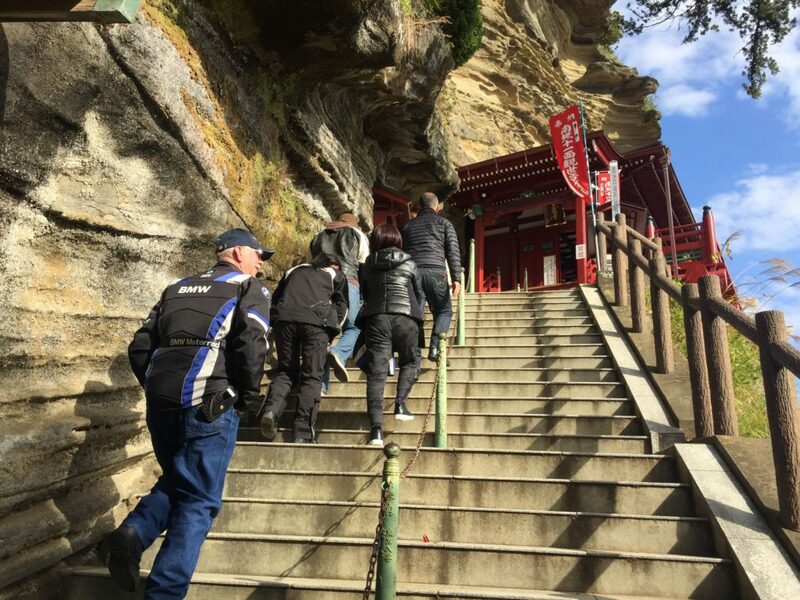 We also visited unique temple”Gakeno-kannon”and the popular waterfall “Awamatanotaki”.